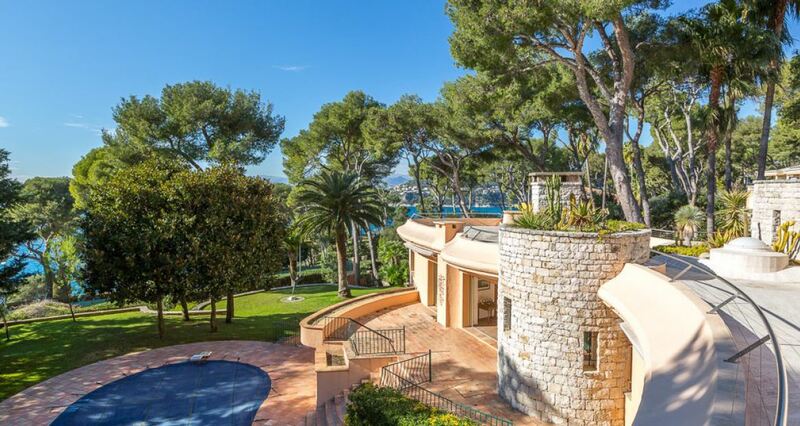 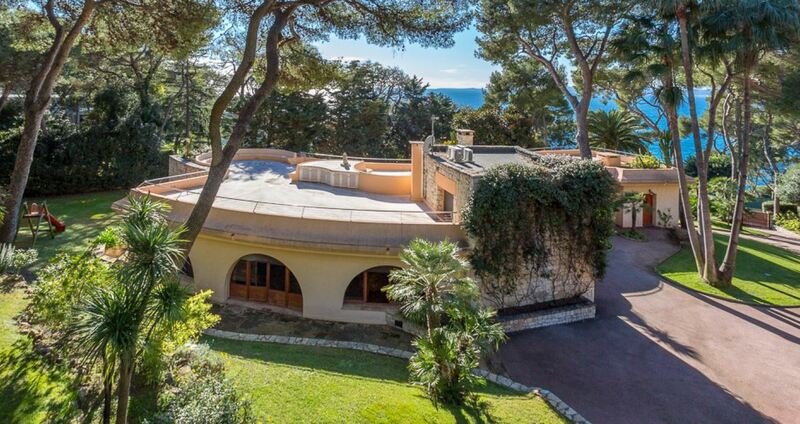 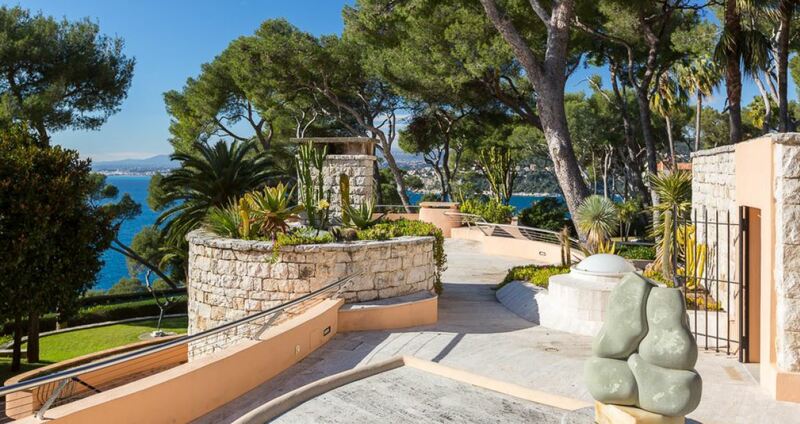 This fantastic property is situated close to the iconic Grand Hotel of Cap Ferrat in St Jean Cap Ferrat. 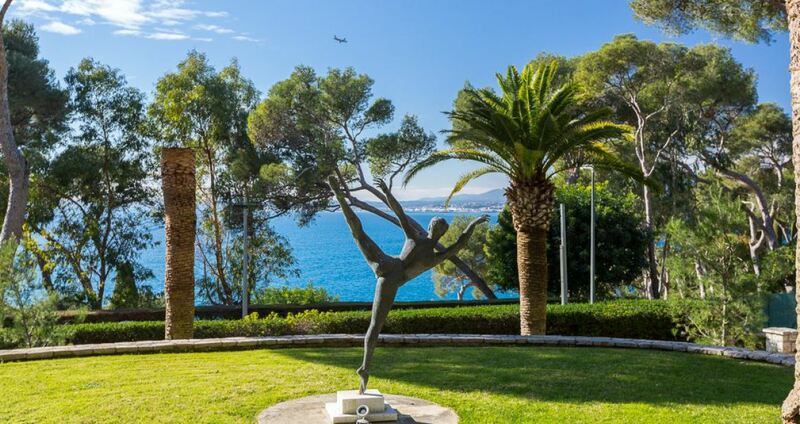 The villa has a stunning sea view with a wonderful south-west facing exposure. 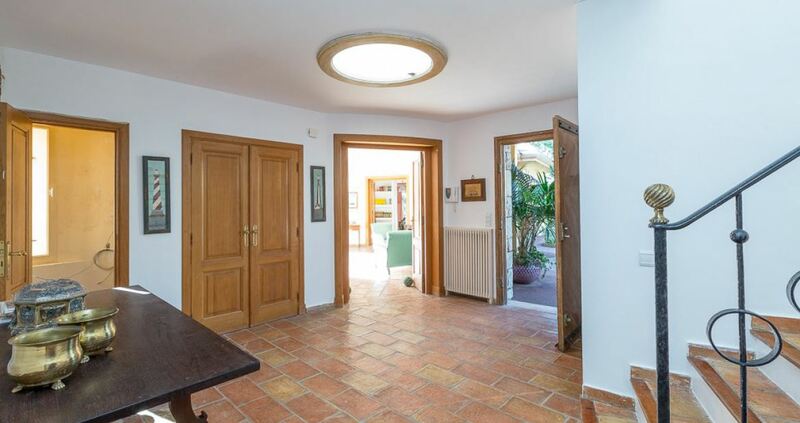 The main property is set on 2 levels comprising of 5 bedrooms and 5 bathrooms. 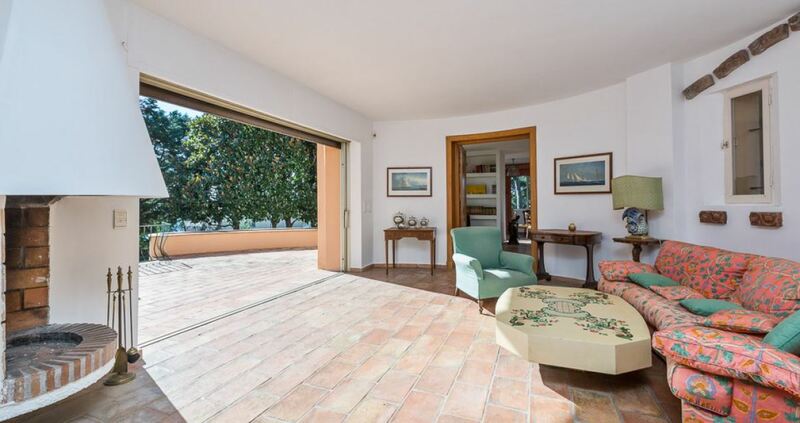 There are spacious living and dining rooms with a fully equipped kitchen and a games room. 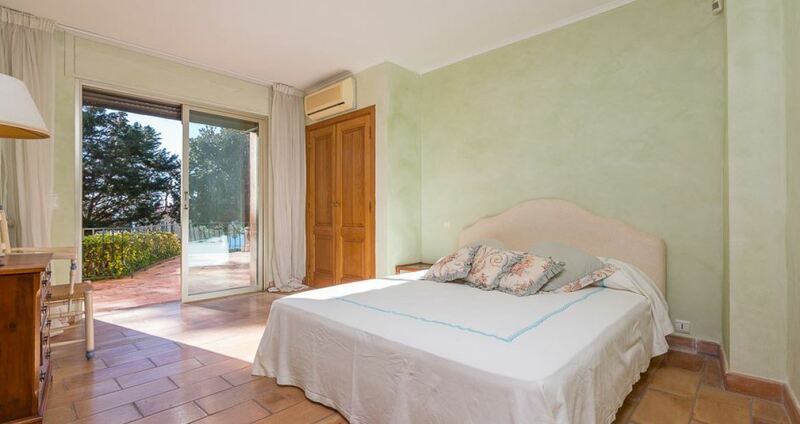 The villa is surrounded by a beautiful landscaped garden and features a lovely swimming pool and a roof terrace. 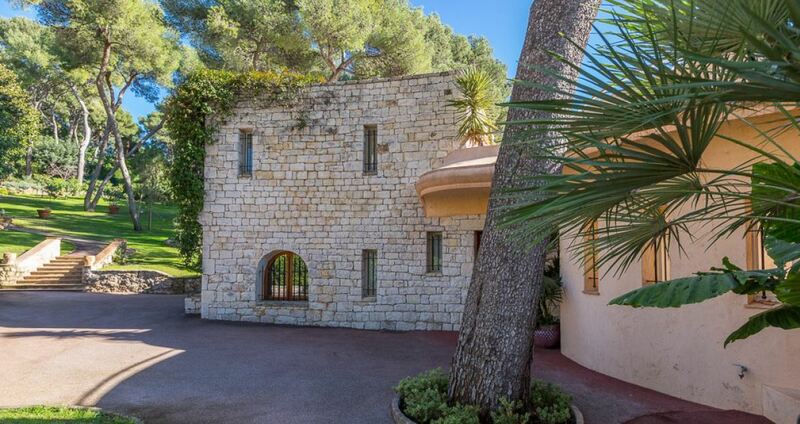 The property has an independent apartment on the grounds.